It’s been 25 years in the making, and we don’t want to wait a minute longer than necessary to release it! 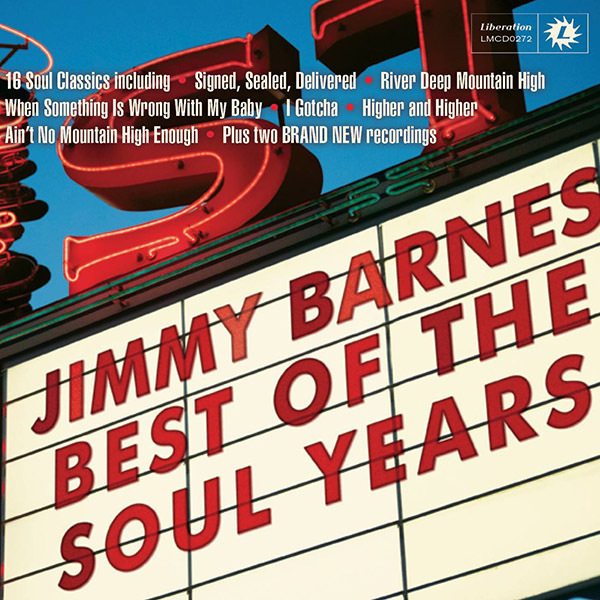 So in a slightly unusual move, Jimmy Barnes Best of the Soul Years album (through Liberation Music) is being released a week earlier than planned, and will now see the light of day this Friday 14 August (previously 21 August). A spokesman for Jimmy’s record label, Liberation, said “with the stock pressed and sitting in the warehouse, and Fathers Day only a few weeks away we thought we’d roll early…”. Collected here for the very first time, it’s all the highlights from Jimmy’s ongoing artistic pilgrimage into the music and songs that inspired him to become a singer in the first place – 1991’s Soul Deep, 2000’s Soul Deeper and 2009’s The Rhythm and the Blues. The other point that may have been lost amongst this highly anticipated release is that Best of the Soul Years contains previously un-released mixes of seven of the original recordings from the mega-selling breakthrough album that started it all, Soul Deep. Those new versions have been sitting in a vault for over five years so what better time to introduce them than now, so that they can sit proudly alongside the very best of the soul songs including Jimmy’s two brand new recordings being his celebratory interpretations of the Wilson Pickett classics, ‘In The Midnight Hour’ and ‘Mustang Sally’. 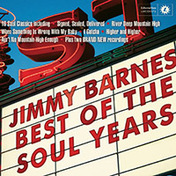 But historical commentary aside, Jimmy Barnes’ Best of the Soul Years is a straight up party record. It’s classic soul hits performed by Australia’s most celebrated singer.